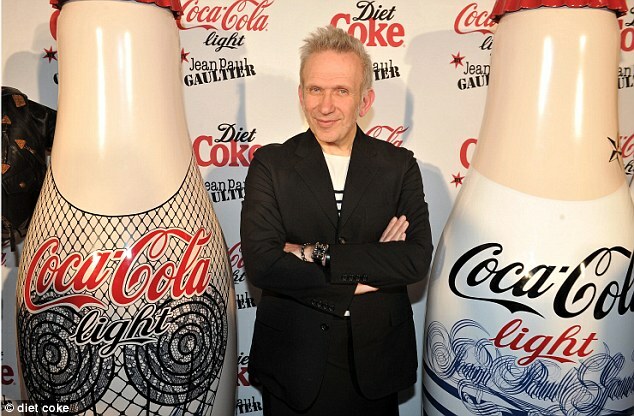 So Jean Paul Gaultrier’s design a Diet Coke bottles. 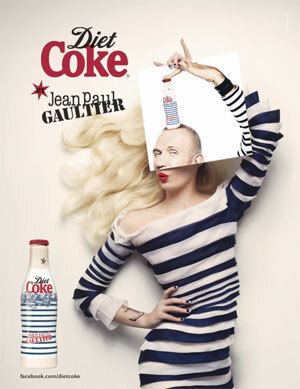 French couturier has given the soft drink’s bottles an haute makeover .Looks absolutely amazing . They are A M A Z I N G!